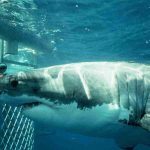 Looking for the ultimate shark experience in South Africa? 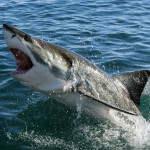 Shark Diving is a big industry in South Africa especially for tourist in Cape Town. 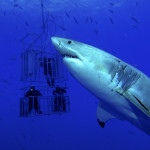 South Africa, particularly the Cape Town, is among the most popular spots worldwide for Shark diving. 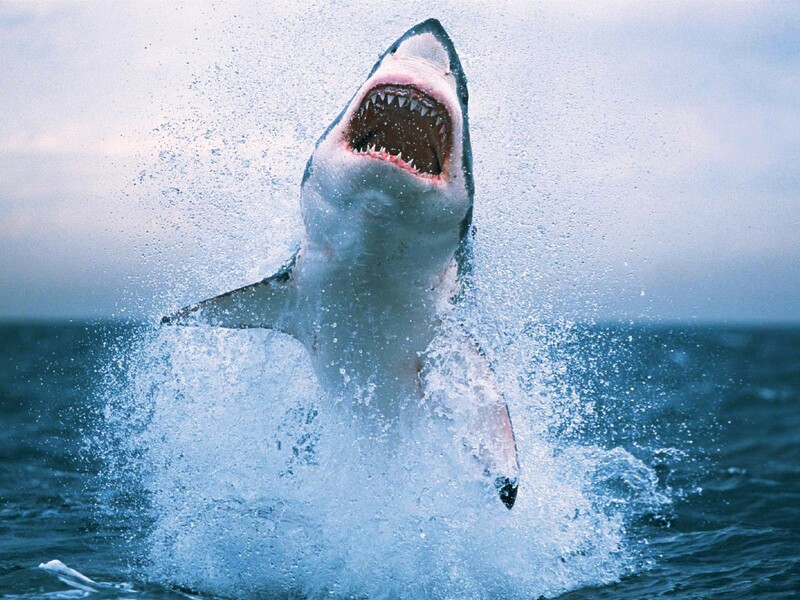 The South African waters is the place of about 1/4 of the world’s shark species; around 98 species of the sharks. 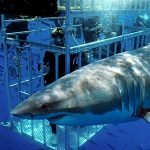 Every single diver, professional or beginner, searching for adventure should dive in this place since this is among the best shark dives around the globe! Aside from diving with such spectacular sharks for a few hours there’s also possibility to see Orcas, Dolphins, Whales, and a lot more. 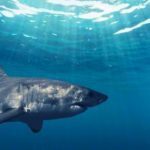 This website will start off as an informative website on Shark Diving in South Africa and eventually grow into a stand alone shark diving info source on its own. What we’re offering you is the opportunity to know Shark Diving very well, on your own terms. Its an education and you’ll soon discover this spectacular creature is actually, greatly misunderstood. It’s a creature which needs to be more respected rather than feared. And the moment you spend some time along with us, you’ll easily know why. Our vision statement is to …. * We’ve got no allegiance to any particular travel company or public organization. Which means we’re free to choose and pick the best possible travel solutions available.